This one is more common compared to the other. This form is characterised by diarrhoea, vomiting, anorexia, and weight loss. Less common from the other, the cardiac form attacks the heart muscles of very young puppies and foetuses, which often leads to death. Canine parvovirus or CPV is usually seen in puppies from the ages of six weeks to six months. The incidence of parvovirus in dogs has been reduced through early vaccinations in younger puppies. This form of canine parvovirus affects the body’s nutrient-absorbing ability, quickly dehydrating the dog and making it weak from the lack of protein and absorption of fluid. In addition, the affected dog’s heart may start beating rapidly and the wet tissues of the eyes and mouth may become evidently red. The biochemical test and the urinalysis may reveal lymphopenia, electrolyte imbalance, and elevated liver enzymes. The abdominal radiograph may exhibit intestinal obstruction, whilst the abdominal ultrasound may display enlarged lymph nodes as well as intestinal segments filled with fluid. Significant dehydration and low white blood cell levels are suggestive signs of parvovirus, especially when it is accompanied with bloody faeces. Since CPV is a viral disease, there is no actual cure for it. The treatment for parvovirus is solely focused on relieving the symptoms and preventing the occurrence of secondary infections. Systemic support and intensive therapy are the solutions to recovery. Your dog will still have a weak immune system for a short time even after its recovery from the CPV infection. This means that your dog is easily susceptible to other diseases. To help your dog during this recovery stage, a high-quality and easily digestible diet should be provided. 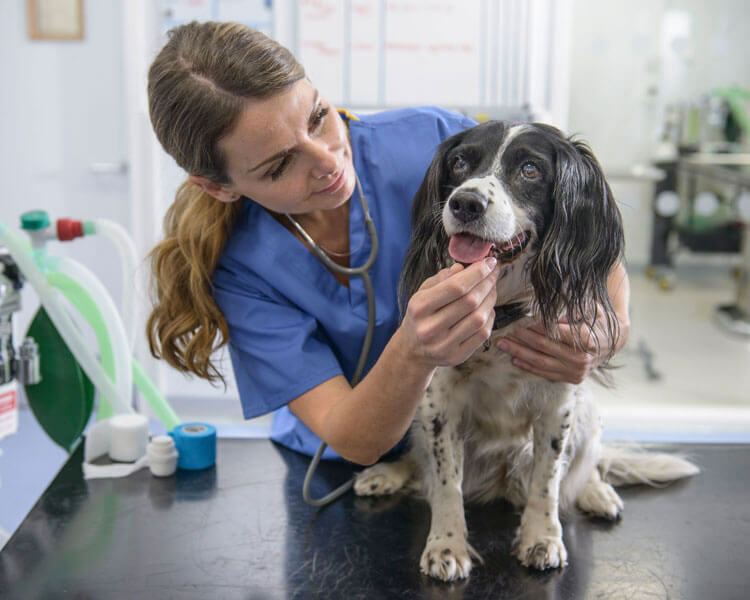 In addition, at least two months after your dog’s initial recovery, he or she is likely to infect other dogs. The best solution to this is to isolate your pup from others to avoid such affliction. Do inform your family, friends, and neighbours, and you can also suggest them to get their dogs tested. Lastly, clean or wash every object that your dog uses, whether it is the dog dishes, crate, toys, etc. Everything must be thoroughly cleaned with the use of bleach solution as per recommendation by your veterinarian. Full recovery means long-term immunity against CPV; however, it is not guaranteed that your pet will not be infected with the virus again. 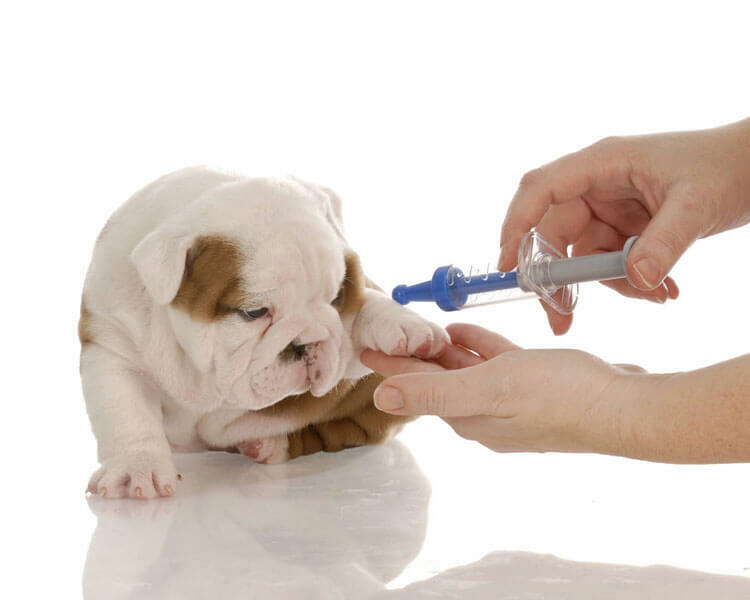 The best prevention against parvovirus is to follow the proper procedure for vaccination. Young puppies at the start of six weeks of age should be vaccinated. They must be kept from socialising with unknown dogs until at least two weeks after their third vaccination. Avoid public areas where dogs are known to spend a lot of their time such as dog parks, pet shops, dog beaches, and other areas designated for dogs. Family and friends with healthy and properly vaccinated dogs can socialise with your pup. Pick up the faeces as soon as possible. This is a good habit to start immediately, and will also help reduce contamination in the environment and the possible spread of intestinal parasites. Parvovirus in dogs is a tough condition with serious consequences. 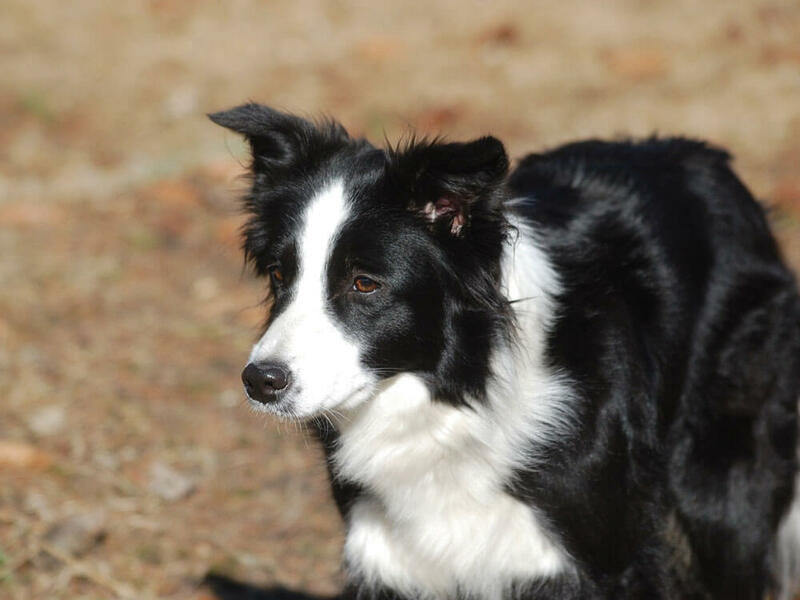 Quick action will be your best means to help your dog fully recover. Did you find this article helpful? Let us know in the comment section below. Learn more preventive measures to different dog health concerns here! common health issues for your dog at home. French Bulldogs: Why Are They Becoming So Popular?